Whether your needs are simple or complex, Aquaventure Dive & Photo Center can rent you the gear you need and take care of all of your gas fills. Pure air, enriched air nitrox, tri-mix and Argon fills are available. For tri-mix or custom blends, we suggest you contact us and bring your tanks to the dive center well in advance of your dives. 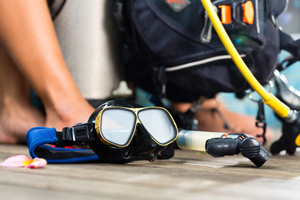 Taking a continuing education or specialty course with Aquaventure? Rentals are half-price* during the course. * Special offers can not be combined. 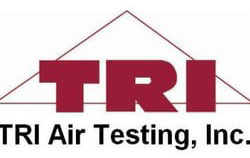 Our air is certified y TRI Air Testing Laboratories and exceeds the requirement CGA G7.1 Grade E. All our compressed air is oxygen compatible! WARNING! Aquaventure will not fill any cylinders made from 6531 aluminum!